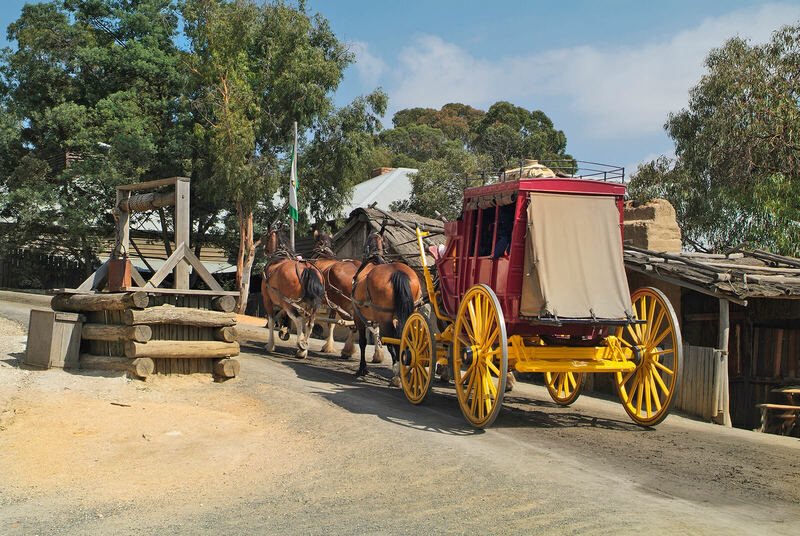 Ballarat is located just over an hour by train west of Melbourne and is Victoria’s largest inland city. Surrounded by gold rush heritage, renowned wineries and creative arts, it has long been on the tourist radar. For locals, bushwalks, leafy streets, parks and gardens create a haven of nature-filled lifestyle choices. Now, the city is booming thanks to a wealth of infrastructure projects in the works, set to significantly boost the local economy. Plans range from the transformation of the Ballarat Station Precinct to the redevelopment of Ballarat Base Hospital. It’s little wonder, therefore, that the city is the fourth-fastest growing in the country. Ballarat’s infrastructure boom, fast population growth and tourist attractions put the city in the spotlight, now and into the future. 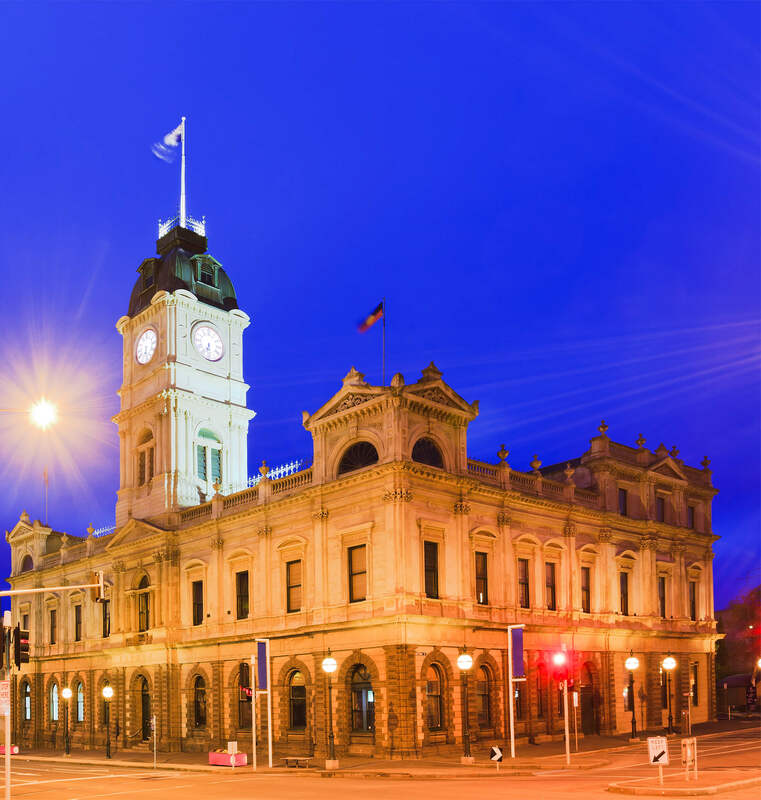 What makes Ballarat so appealing? A combination of value, relaxed country lifestyle and opportunity. Ballarat boasts over 50 primary schools, nine secondary schools, a TAFE and two Universities. 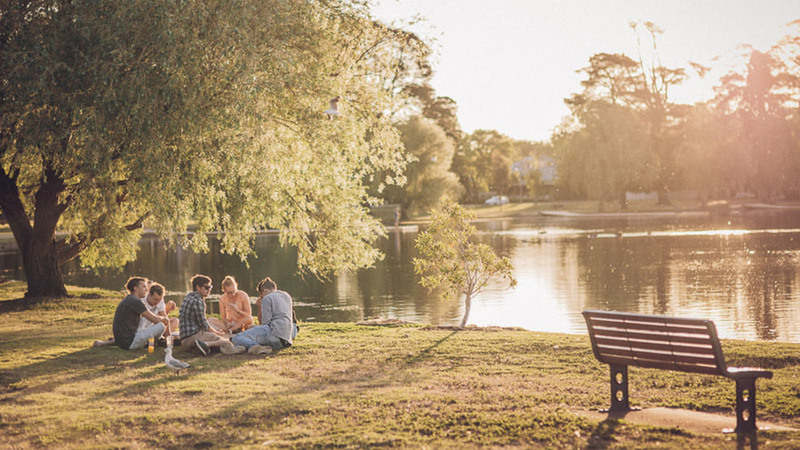 Nestled in the Western Victorian highlands, locals enjoy nature walks and family picnics by Lake Wendouree. What's more it's a foodies paradise, fresh local produce, free-range meat, cosy cafes, and vineyards on rolling hills. The city of Ballarat population forecast for 2018 is 107,647. This is set to soar to 144,108 by 2036. 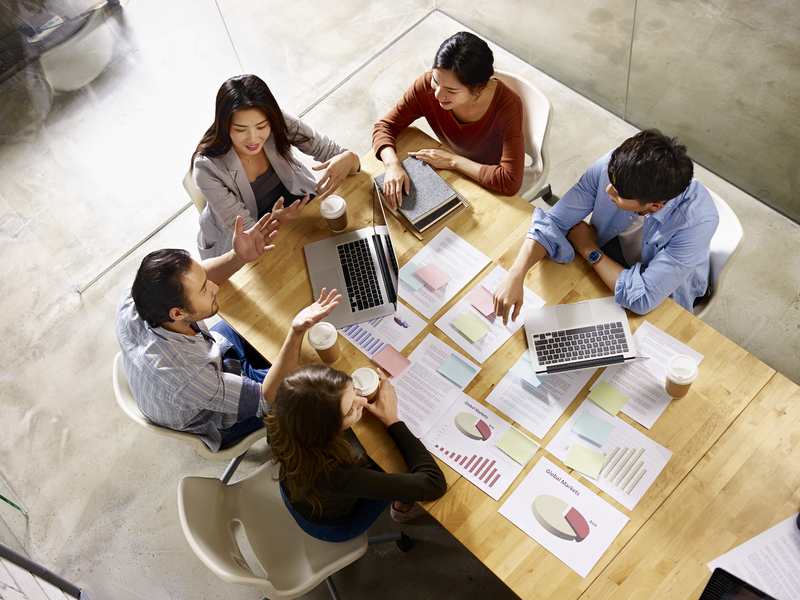 For investors and businesses looking to establish, expand or relocate, the booming population growth means the horizon is sparkling with excellent opportunities. In terms of jobs, Ballarat has the capacity to generate 20,000 jobs over 20 years (2006-2026), according to the City of Ballarat Economic Strategy. Along with construction, medical and transport industries, entertainment and tourism are on the rise. Ballarat was named among the top five tourist destinations in Australia, as well as Victoria’s leading music city, in 2017. The buzz surrounding major works in Ballarat can’t be overstated. In 2017, a $25 million redevelopment of the Ballarat Station Precinct commenced, to improve what is a CBD landmark and the gateway to the city. It’s set to transform into a commercial and cultural hub, create 140 local jobs and increase tourism with a range of dining, retail and entertainment options. A project to upgrade the Ballarat Link Road will be delivered over the next few decades, providing a direct link from the Western Freeway to the Midland Highway. Another project in the works in the $461.6 million Ballarat Base Hospital Redevelopment. It’s expected to provide the capacity for 18,000 more emergency patients per year, with an extra 14,500 patients able to be treated at the hospital. Further to this, the investment will create 1,384 construction jobs and, once complete, up to 1,000 extra full time positions. The Ballarat West Employment Zone is a staged development on 438 hectares, next to Ballarat Airport. It’s expected to create up to 9000 jobs and inject $5 billion per year into the economy. The estate will be used for manufacturing, agribusiness, construction, freight, research and development. With rapid population growth and tonnes of infrastructure works, Ballarat has become the strongest market in Victoria. The regional city has overtaken the City of Greater Geelong, which has been the leader in sales over the past year. Ballarat still has an affordable median house price of around $455,000, with an upward shift in prices over the last six years. Projected capital growth is 4% over the next five years, compared with 3% in the Melbourne metro area. Given the positive projections, infrastructure, jobs growth and recreational opportunities in Ballarat, the region is quickly becoming a tree change destination with many of the benefits of Melbourne. Housing in Ballarat comes in at around half the price of Melbourne, with a median house price of $455,000. ABS Statistics; forecast.id; City of Ballarat Economic Strategy; RP Data Core Logic; Residex; The Courier: Melbourne investors buying Ballarat houses without even seeing them, Ballarat’s station precinct starts to take shape, Year of the build for Ballarat as infrastructure cash splash begins, Country airport link firms as Airport unveils bold five-year vision, Health, Knowledge and City Living Precinct draft master plan released by City of Ballarat; ArchitectureAU: John Wardle Architects’ Ballarat GovHub approved; Property Observer: The top 10 LGAs in Australia for property growth markets: Hotspotting's Terry Ryder.